Al Capone (called Odo) was bred from my A-litter. He has a very strong male character and is very high in drive. 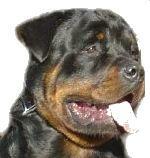 He has a strong presence due to his bone and substance 66.5 cm and 63kg, yet works very well. 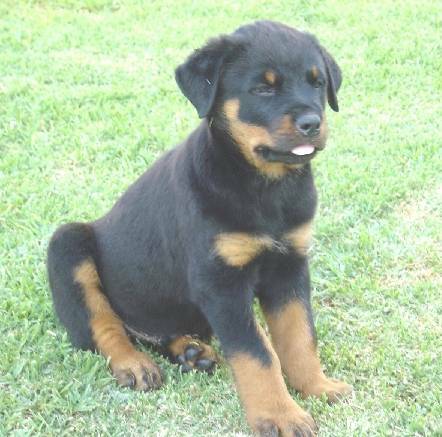 He was awarded his Aptitude Test title and now forms a 3 - generation of aptitude tested dogs from his dam line. 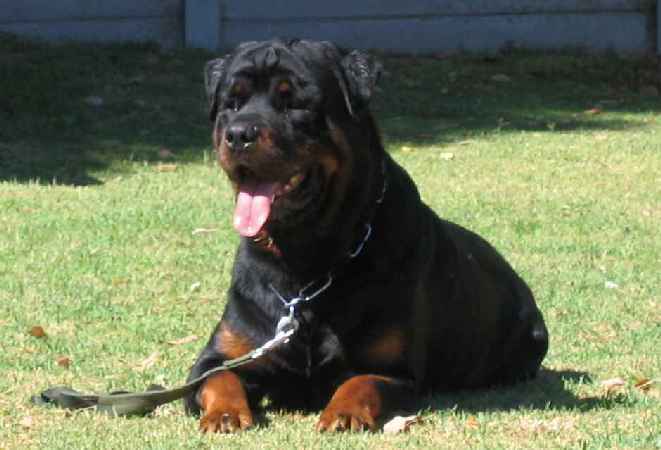 He was bred from Asha and Chanteur Dokai, an impressive strong male with junior and adult Grand Victor titles. Unfortunately, we lost Odo just before his 4th birthday, due to a foreign object, possibly a sharp bone entering digestive track and making a large whole in his small intestine. He was strong in character and fought to the end, in fact the Sunday he was still in full IPO training, and by the Monday he had deteriorated and passed away at the vet on Tuesday morning 20 November 2007. We will always remember his for his strong character, impressive presence, yet loving big boy. Odo sired 3 litters just before he passed away, and though we can never replace him, he will always remain in our hearts.